Growing concern over the environmental impact of shipping has forced local, regional and global action, requiring reductions in emissions such as Nitrogen Oxides (NOx), Sulphur Oxides (SOx), Volatile Organic Compounds (VOCs) and Particulate Matter (PM). Moisture analyzer in % RH and in Dew Point version. Wobbe Index / Calorific Value. Hydrogen Sulphide. Hydrogen Sulphide/H2S Ratio. Analysis on the stack : CO, CO2, O2, NOX, SOX. 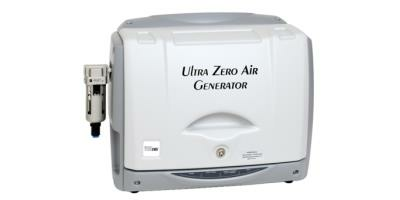 Dust concentration Monitor for emission and Process. Exhaust Gas Boilers HRSG WHRB EBG/OTSG; Building & Hospitals, Manufacturing Plants, Process Industries, Petrochemical Complexes, Pulp & Paper Plants, Utilities/Power Producers, Iron & Steel Mills, Tyre & Rubb er Factories, Chemical Industries, Sugar Refineries, Fertilizer Plants. Ambient's tower packing designs result in the highest removal efficiency at the lowest capital and operating costs. Available in many materials, shapes and sizes, offering corrosion resistance, low pressure drop and high efficiency, our packing selections are effective for a wide range of applications and industries. These two system processes are, among others, used in the ceramics industry. They are partly applied for separation of dust, hydrogen fluorine, hydrogen chlorine and sulfur oxide. 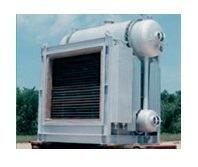 Cascade systems are the classic solution for HF separation by means of lime chippings. By using Wülfragran these systems can also be used for SOx separation. 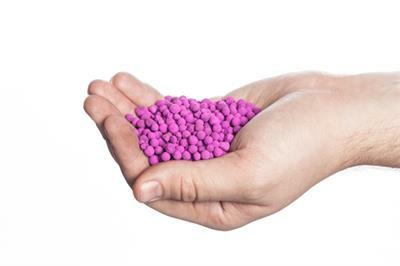 With ever-increasing regulations on NOx and SOx emissions, Know-NOx provides an optimal, cost-effective, “green” solution, with up to 99.8% NOx and SOx removal. 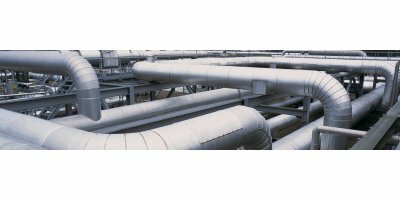 Gulf Coast Environmental Systems, in conjunction with Know-NOx, offers an innovative and cost effective solution to treating or abating your NOx and SOx emissions. The Dustex Circulating Dry Scrubber (CDS) system is designed for multi-pollutant removal efficiency, addressing SOx, NOx, HCl, HF, Hg, Pb, Dioxins and Furans. By Ecomb AB based in Södertälje, SWEDEN. By EWK Umwelttechnik GmbH based in Kaiserslautern, GERMANY. 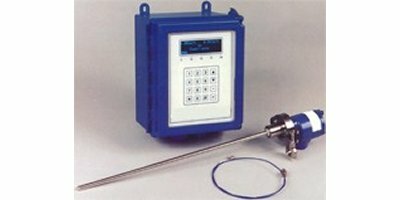 The Model 7100 LevelMaster Digital Level Sensor combines hardware and software to address the unique custody-measurement and operational needs of tank level management. The LevelMaster provides not only an accurate level gauge but also an accurate measurement of the oil and water interface, for trustworthy oil sales. By Clean Marine AS based in Lysaker, NORWAY.